One of the major series of bearings that have the capability to withstand heavy radial loads is cylindrical roller bearings. Just as the other bearings are named after their Rolling elements, the same applies here too. 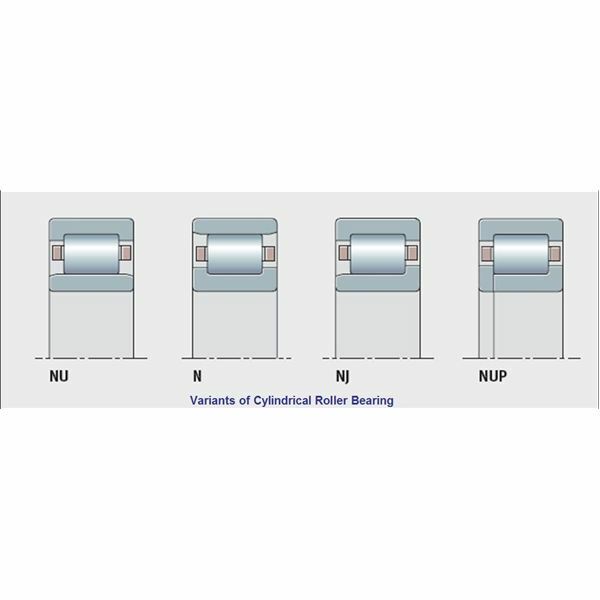 The rolling elements of the bearing are in the shape of “Cylindrical Rollers”. · The rollers of the cylindrical roller bearings along with the cage are guided inside the integral flanges of the outer race. 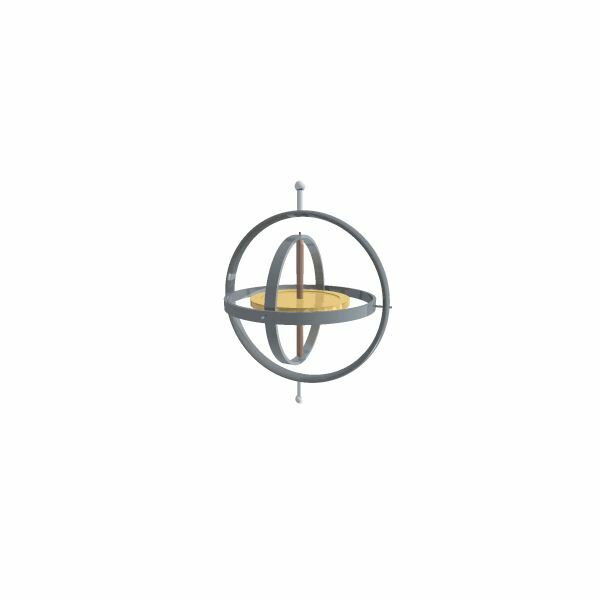 · The inner ring is normally a separate entity and be assembled separately in the assembly. 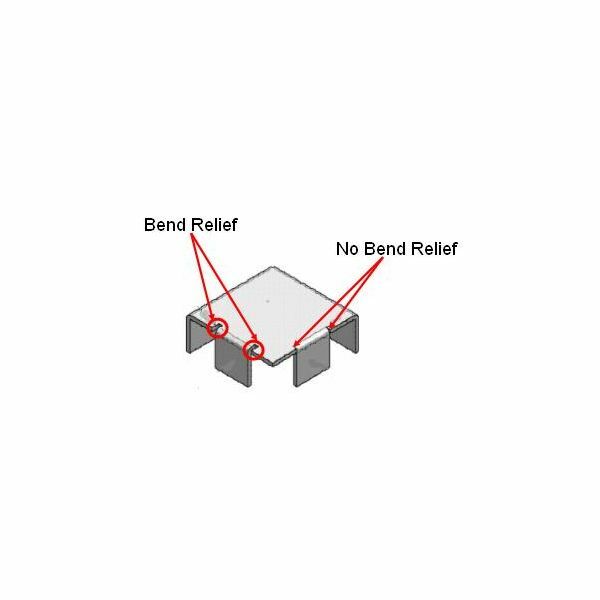 This helps the bearing to be mounted in conditions where both the outer and inner races are subject to interference fits. · The inner ring is normally chamfered at its outer diameter in order to facilitate the free entry of inner race into the roller elements mounted along with the cage. Certain other features in the construction are available which become the variants for the cylindrical roller Bearings. Before be proceed on the variants we must surely have a look at the various variants diagrammatically. 1. NU Type: As seen in the photo, this type of cylindrical roller bearing does not posses any collar on its inner race, the rolling elements are mounted in the flanged Outer race. This type of bearing has the capability to carry only radial loads and cannot carry any axial load on it. 2. N Type: This variety is just the same as the NU type except for the change that the rolling elements are mounted onto the inner race along with the cage. 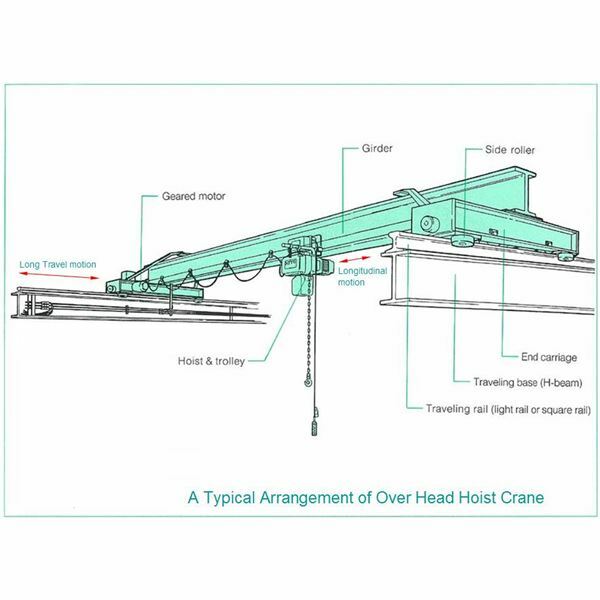 This type can only carry pure radial loads and cannot withstand any axial load. 3. NJ Type: This variety of bearing tends to posses a collar on its inner race at one end. 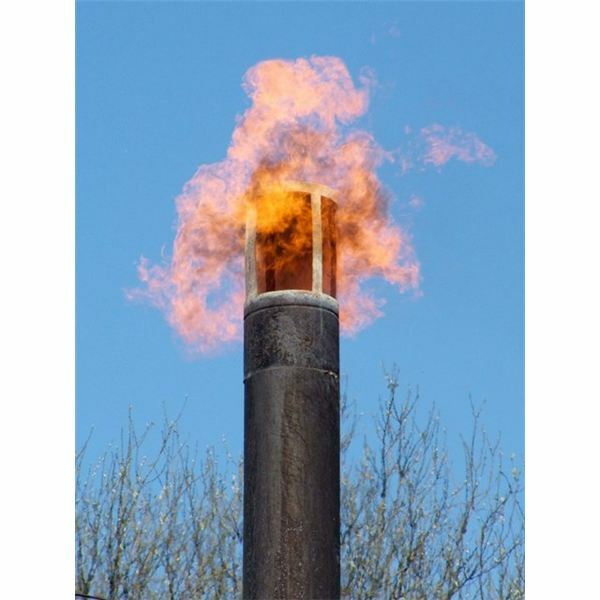 This collar is normally positioned in such a way that it transfers the axial load in the shaft to the rolling elements. This is the type of cylindrical roller bearing which is capable of carrying axial load to a certain extent. 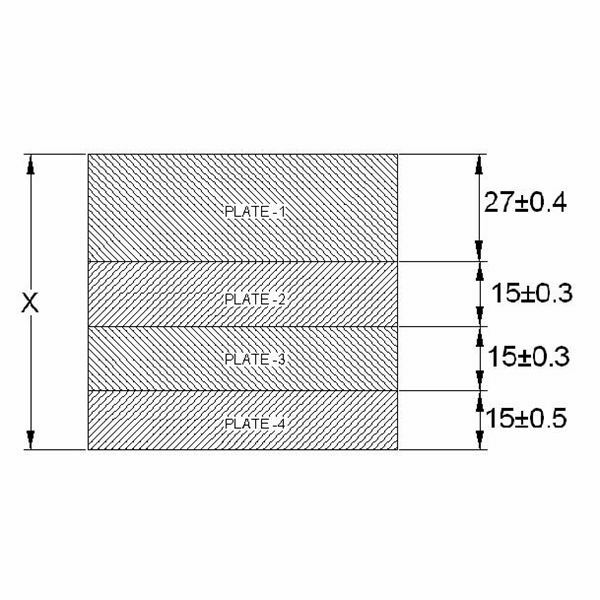 The extent of the axial load that can be carried by the bearing is dependent only on the specific bearing. 4. NUP Type: This type of bearing possesses an integral collar in the inner race and a loose collar mounted to the inner race. 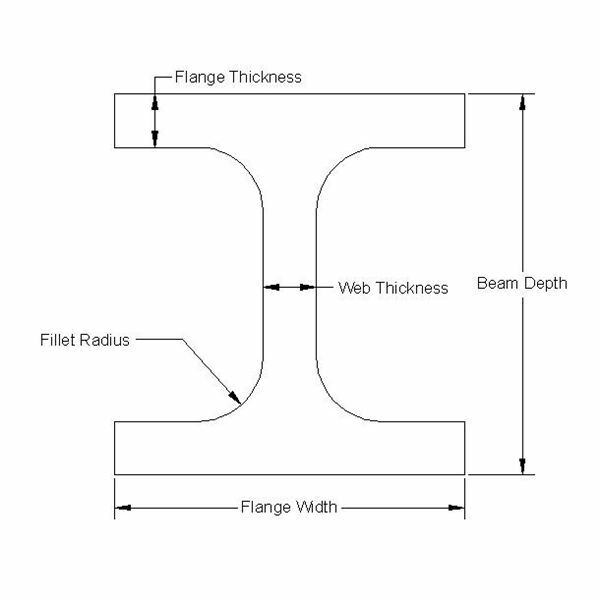 This enables the bearing to locate the shaft axially in both directions. · The cylindrical roller bearings are normally indicated by their type on the First i.e. NU,N, NJ or NUP on the first and is then followed by the series number. For Example: NU 210 denotes a NU type bearing having a number 210. · The bearing is available in different cage materials like polyamide cage, machined brass cage and pressed steel cage. This series will introduce and explain on the various kinds of bearings that are available and are being used. 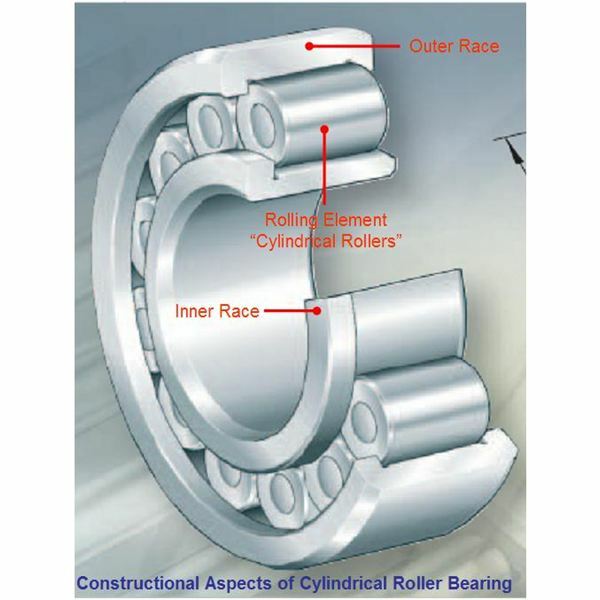 This series will cover all the kinds of bearings with their constructional, working and special aspects of each type of bearing.